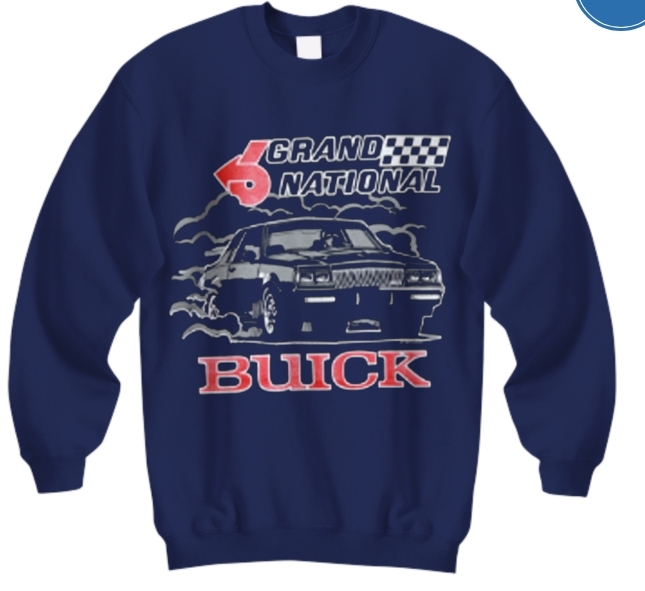 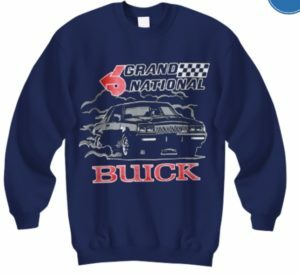 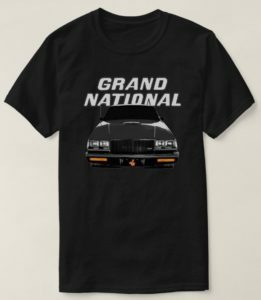 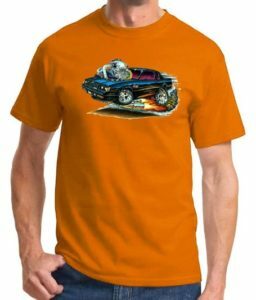 With winter approaching in the northern states, now might be a good time to be thinking about adding to your Buick winter wear collection with a turbo-themed hoodie or sweater. 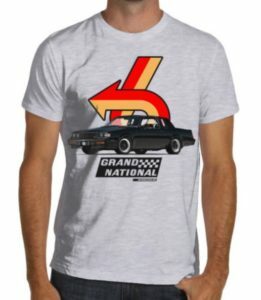 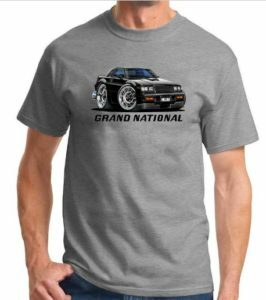 Of course, now is also a good time to get yet another t-shirt if you see one that grabs your fancy! 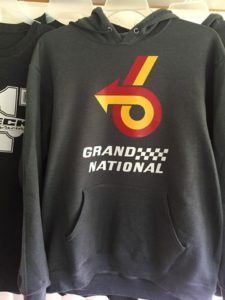 Here’s some we saw available online at various places.